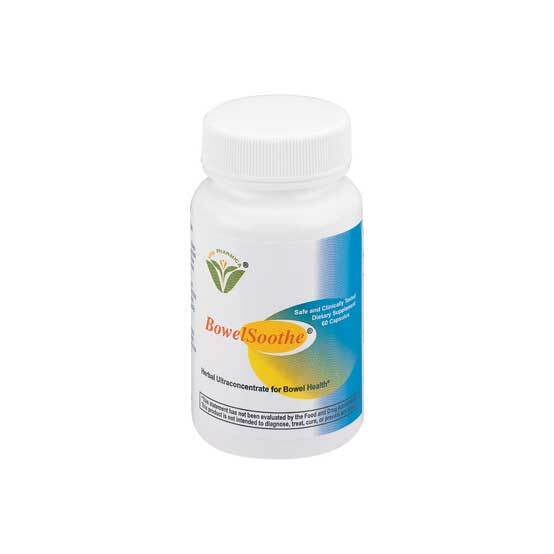 BowelSoothe Capsules® is a 100% Natural herbal formula. 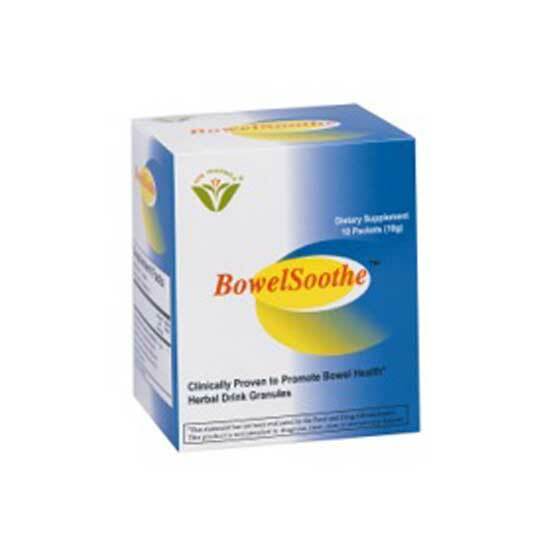 It is a safe, side-effect free natural herb formula for maintaining healthy bowels. Directions: 4 capsules, 3 times daily, 20-30 minutes before meals, or as needed. 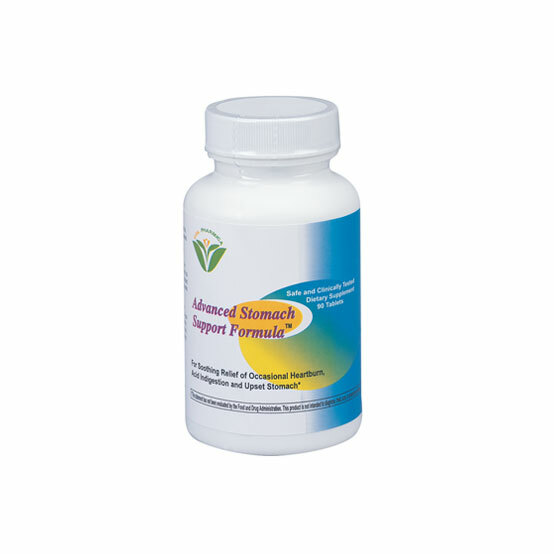 Caution/Warning: As with any supplement, herb or medication, do not use it while pregnant or provide it to a child without consulting a physician. Do not stop or change prescribed medication without the permission of your medical doctor. Use product only after consulting your physician about your specific health needs.